This Pro version of the camera enables additional manual controls (in the vein of Nokia's Lumia phones) including features like ISO, white balance, shutter speed, and exposure compensation. The UI also looks pretty snazzy. It can be hard to come up with an intuitive layout for all those various controls, and Nokia seems to have done it. Pro Camera was initially only available for the Nokia 7, but it should be rolling out to the Nokia 8 as part of a ~600 MB OTA some people are already seeing. I'm not sure how Nokia's OTA rollouts are handled, if they're geographically restricted for test markets first or if they hit everyone all at once, but Nokia 8 owners should probably be getting it in the coming days. 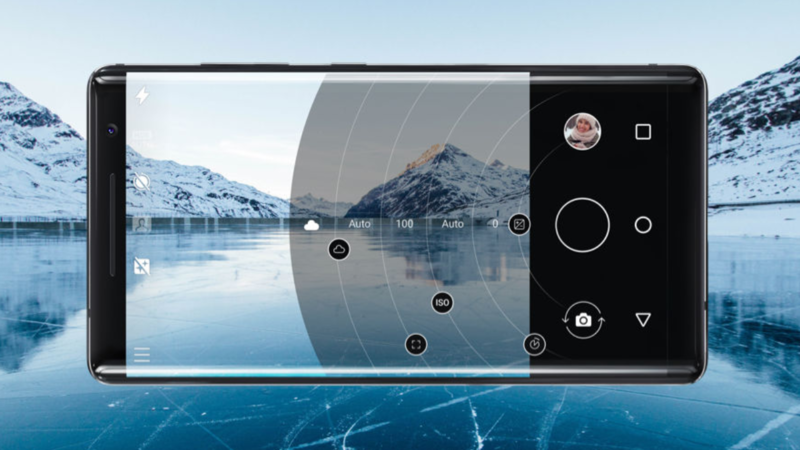 A fellow by the name of linuxct has also done a modified port of Nokia's new camera app to other phones, with support for devices that use the Level 3 Camera2 API. Note: OnePlus devices may have problems with it—Oxygen OS has had incomplete/broken support for recent APIs for a while. The app is also still in testing, so other compatibility issues or general wonk may also crop up. Be sure to report incompatible devices back to the developer. Weekend poll: Do you use Assistant with any smart home devices?